Teachers work hard (way harder than we give them credit for!) and deserve a little pampering! 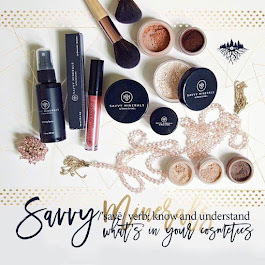 Here are my Top 5 Back to School Gift Ideas featuring Young Living Products. 1. 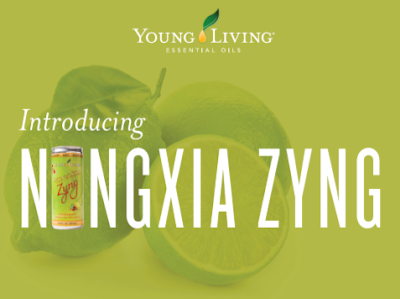 Add a little Zyng in their day with Young Living's new NingXia Zyng. Young Living describes their new products as "a light, sparkling beverage that delivers a a splash of hydrating energy". Cheaper than a Red Bull and without all the nasty chemicals, colors, sweeteners, and preservatives. 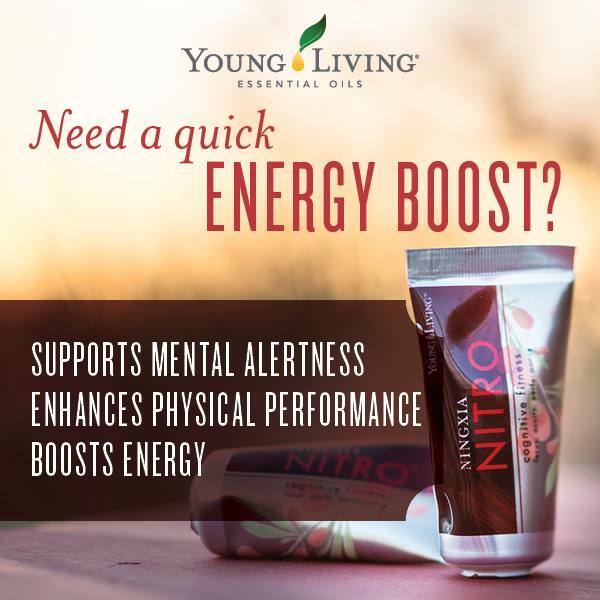 Instead it delivers energy with its proprietary blend of pure black pepper and lime essential oils, wolfberry puree, and white tea extract. Plus, it's only 35 calories! 2. Help them combat normal stresses that creep into the life of every teacher with Stress Away! 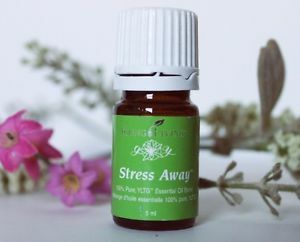 I love this unique stress-relieving combination of Lime and Vanilla! A delicious treat to the senses. Plus, it's also available in a roll-on! 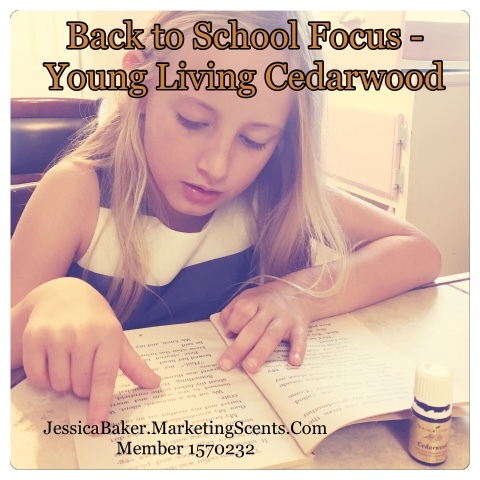 As a homeschool mom, I definitely appreciate this oil. 3. Pamper them with Evening Peace Bath and Shower Gel to help soothe away stress and tension at the end of the day. The combination of botanical ingredients and essential oils helps soothe those tired muscles from being on their feet all day. Or, make them a basket full of all of Young Living's Bath and Shower Gels. 4. 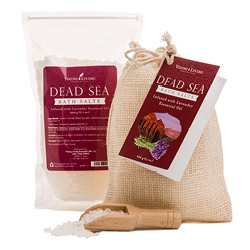 Add a Dead Sea Bath Salt to pamper their skin and treat them to an indulgent spa experience right at home. 5. 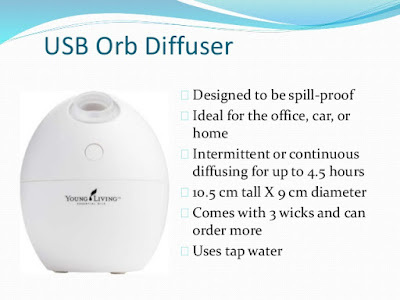 Gift them a diffuser (the USB Orb Diffuser is a great option for the classroom) and a bottle of oil. Perhaps "Release" to help them let go of frustration and promote a sense of harmony and balance, "Peace and Calming" for relaxation and centering meditation, or "Gathering" to overcome the chaotic energy of everyday life. 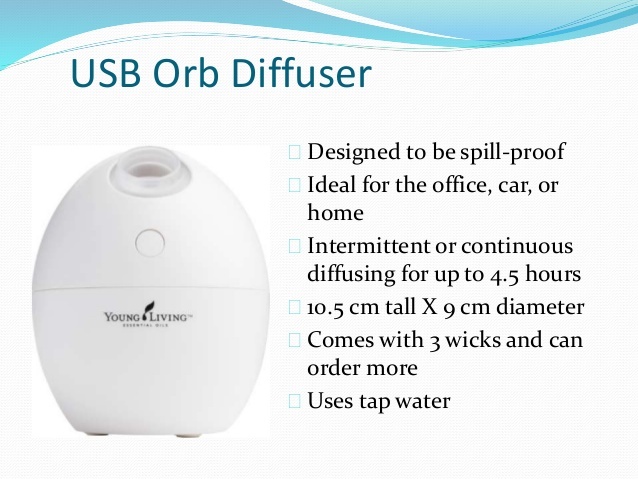 Want to know more about Young Living Essential Oils? Please contact me!